When it comes to local immersion, no one tops Courtney. 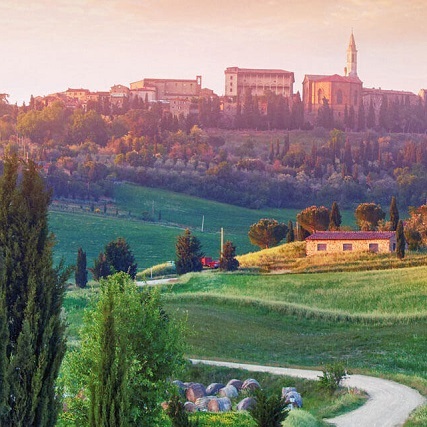 Pennsylvania-born, she’s now so entrenched in Tuscany that the locals consider her one of their own. 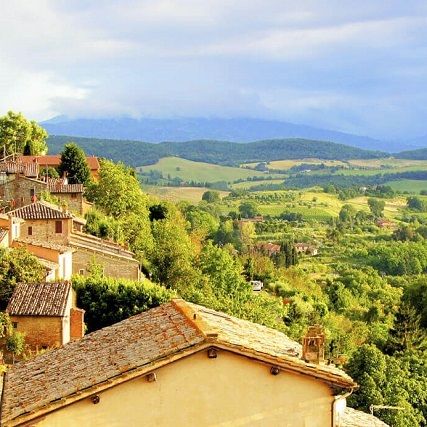 At home wherever the Chianti and olive oil flow freely, she’s planned trips across Europe, but Italy remains her first and truest love. Played piano for Salvatore Ferragamo’s wedding at his Tuscany village (yes, that Salvatore Ferragamo!). 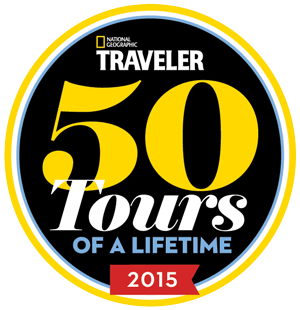 Left home at age 14 to travel the USA with a drum and bugle corps. 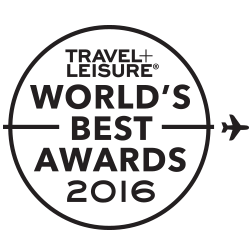 Has guided over 100 trips in Italy, Ireland, Belize, Croatia, Holland, New Zealand, and Greece. 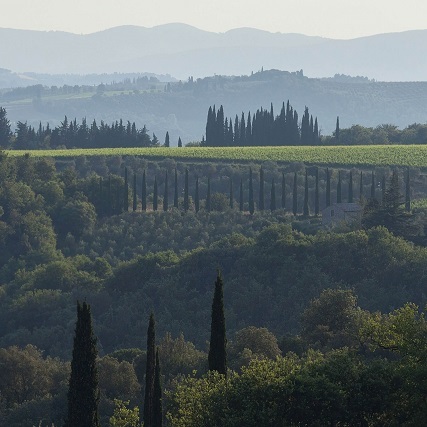 In Tuscany, our menu includes Chiana (home to famed beef), Chianti (as in the wine), pici (the pasta from Pienza) and an evening in sublime Siena. 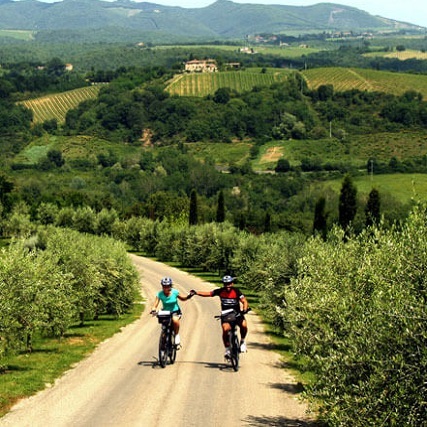 A walking tour of historic Cortona or relaxing in a piazza; the choices are yours on this Tuscany experience. 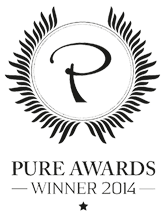 From idyllic Florence to lordly Montepulciano, keep being a family that plays together. 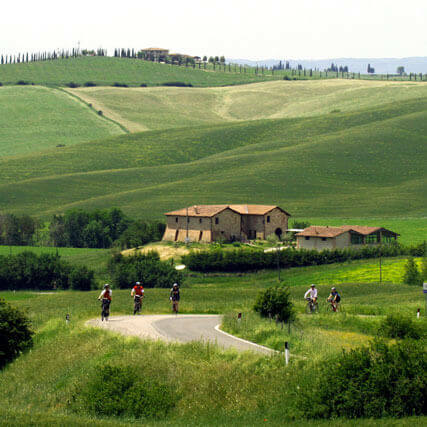 Ride through the Val di Chiana, enjoy private lunches with local famiglias, and gawk at the bowing cypresses. 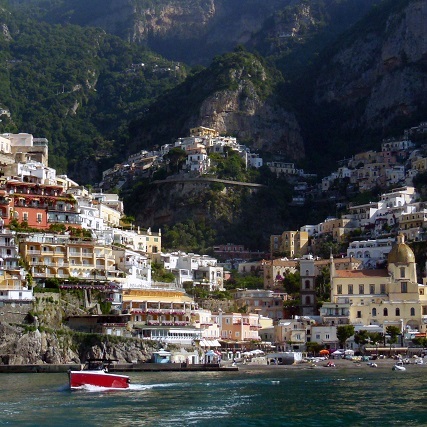 Immerse yourself in the elegance of Amalfi. 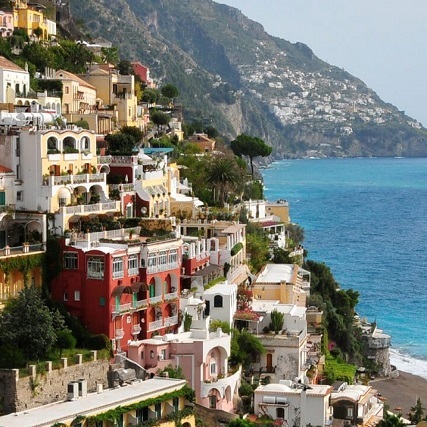 Taste the local trattorie, wander along mountain paths and coastal trails and visit chic Capri. 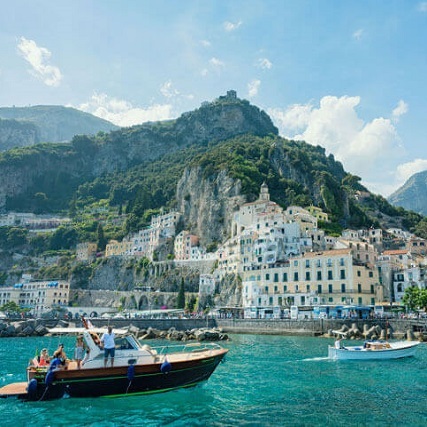 Revel in Ravello, enjoy lunch delivered by horseback, stay in breathtaking—and B&R-exclusive—hotels and experience "The Path of the Gods." Enjoy the freedom to explore the Amalfi Coast's idyllic mix of luxe and rustic charm at your own pace, but let us take care of the grunt work! 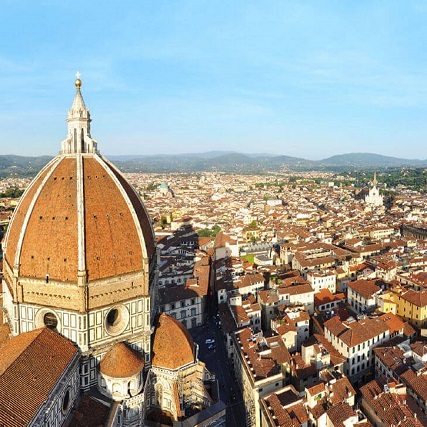 From the Eternal City to lordly Montepulciano, we’ll keep the kids entertained with gladiator battles and gelato tasting while you revel in the local culture. 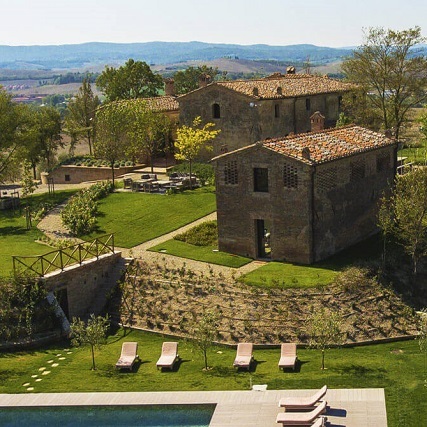 Let the fantastic Podere Panico play host to your family; discover the region, its gorgeous landscapes, and culinary wonders, all from the comfort of your own private Tuscan home. Our guides were unbelievable. I am going to sign up for more B&R trips BUT only if Courtney does them with us! We just got back from our vacation and we simply loved it. B&R's eye for detail is superb. Courtney, you have been a blessing.